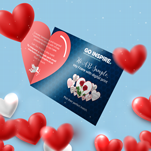 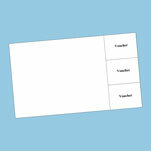 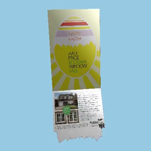 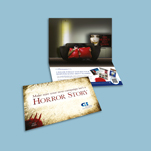 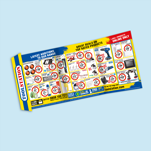 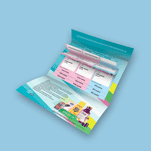 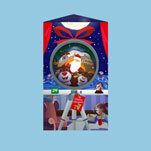 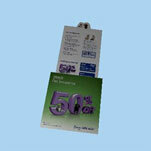 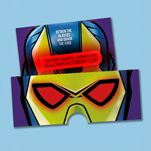 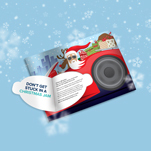 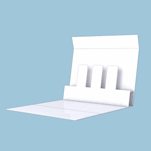 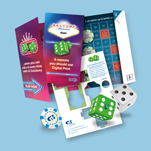 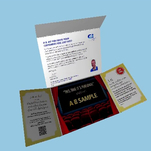 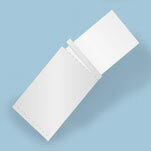 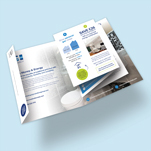 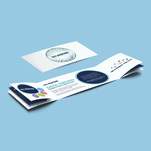 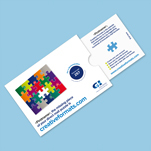 This one piece mailer has 6pp which comes together in a roll fold and can include 3 tip on cards. 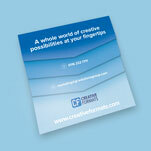 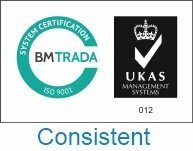 All elements of this can be personalised. 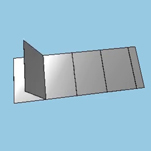 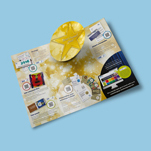 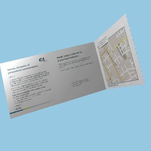 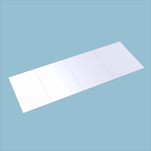 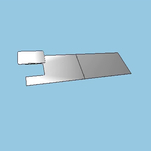 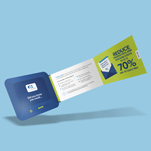 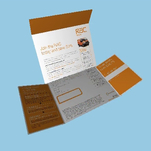 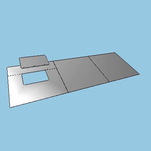 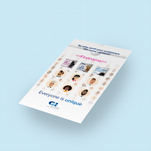 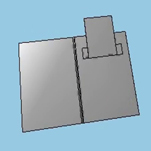 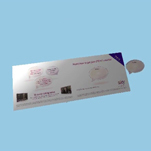 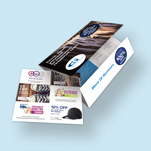 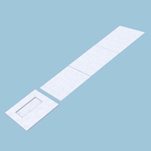 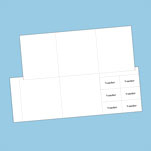 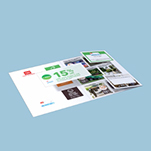 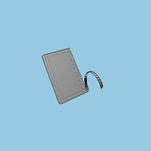 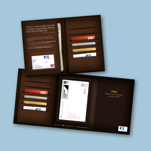 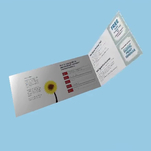 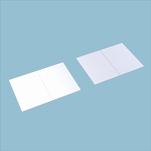 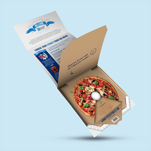 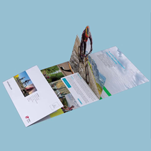 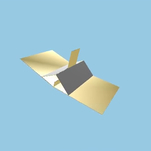 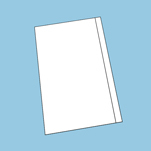 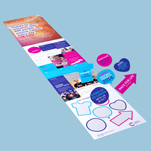 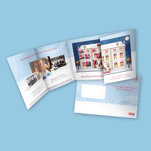 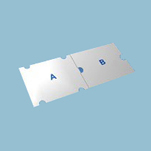 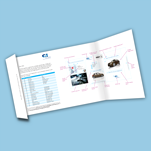 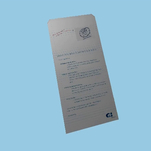 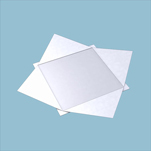 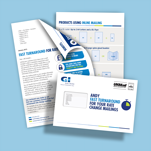 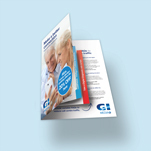 This OPM provides 6pp of space for your messages, while the use of a roll fold means that the format can be sealed on all edges and can qualify for CBC, reducing the postage costs. 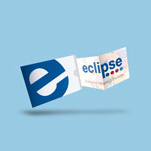 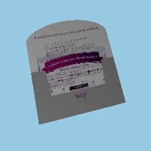 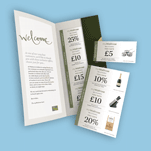 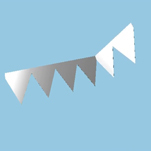 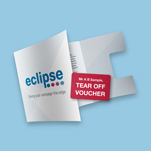 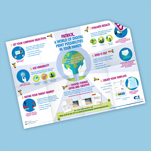 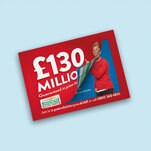 The use of tip on vouchers means that these are easily detachable, encouraging consumers to keep and use them. 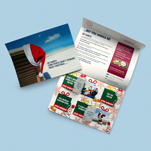 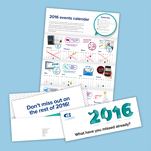 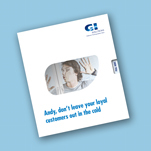 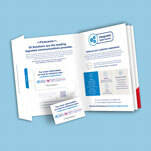 All elements of this mailer can be personalised.